Home » Advocacy and Activism » 5 Simple things Every Household can do to Save the Planet. Save the planet! It’s not just a hippie battle cry anymore. We have to do this for our kids. As I write this, the most powerful hurricane to ever hit the Florida panhandle is making landfall. Oh the irony! Florida just passed a law recently that they’re not even allowed to use the words Climate Change in official documents. (Then they shouldn’t be able to collect federal aid, but that’s another rant for another day). Scientists have just announced that we only have a few years to reverse the climate change, or the damage done will not be reversible. This climate change stuff is no joke. Our planet is in a bad, bad way. By the end of this century, it will be 5-10 degrees warmer. And oil? Forget going to war over oil or religion. We will be warring over water. That’s what our kids and grand kids will be doing. Because our planet is running out of water. And we can last a really long time without food. Water, not so much. We have to change. It’s already too late, but better late than never. There was a time (I’m not proud, I’m embarrassed!) that on trash day, my trash can would barely close and I had more in the garage. Now, after gradually changing our mindset, my trash can is rarely more than half-full, but our recycle bin is always overflowing and I have to use another container. And I don’t feel inconvenienced, it’s just developing new habits. It’s up to us to change the path. Parents have to teach and role-model to their kids’ good behavior. Earth Day is always a good day to set the reset button on this, for my family. Sort of like a New Year’s Resolution for good habits. This year I’m going to focus on saving electricity. I never once saw my grandmother buy or use paper towels. She never once in her life (she died in 2005) owned a clothes dryer. Never. She was green way before green was cool. She walked everywhere (conceding that she lived in a walkable community, which was such a treat to me as a child!). And you know what? Life with her didn’t seem harder. My life in this household today isn’t so much easier than hers, because I have disposable items. So why then, are we destroying our environment for the sake of this “convenience” which isn’t really that convenient? It seems like an overwhelming problem, right? “Oh, the world is becoming dilapidated and uninhabitable, but that’s such a huge problem I cannot possibly fix it.” Well, you can’t. And I can’t. But together, we can. We can turn this ship around. Our kids need this. And there are things we can do, collectively, that will make a difference. Moms hold most of the purchasing power in this country and we vote with our dollars. Stop with the climate change deniers. You don’t get to choose whether or not you believe in climate change. It exists. It’s like saying, “Oh, I don’t believe in gravity.” That’s exactly how stupid it is. But some corporations and politicians are trying to gaslight us and convince us it doesn’t exist. So they can make more money. They make money on polluting the environment now, Earth be damned. I say enough. If it’s a celebrity, don’t watch their shows, buy their music, read their books. If it’s your pastor, tell him you are moving on to greener pastures, quite literally. Call people out on this when you hear them saying it. Would you nod politely if someone was telling you the Earth was flat? So why do you not correct someone on this? Vote. And vote for the environment. If they deny climate change, you don’t vote for them. It’s not that hard. You support fracking and I don’t support you. Because fracking is putting cancer-causing chemicals in our water and quite literally destroying the structure of the Earth and causing earthquakes. We have to return to believing science. I cannot believe that we have strayed so far away, but we have. Get your kids outside. Children will only want to preserve something if they appreciate it. In the 1970s and 80s, we spent an average of at least 2 hours a day outside. Today, that has decreased by more than 90%. Not only is the sedentary lifestyle killing our kids, but it’s also killing the planet. Now is the perfect time of year to get in the habit of being outdoors and moving. Want to play on screens? Great, for every 45 minutes outdoors, you can have 15 minutes of screen time. Ditch your bad habits. Bottled water–stop it, stop it right now. From the bottling plants to the plastic bottle waste to the emissions from all the trucks driving heavy water all over the country. It’s incredibly destructive. K cups? Same thing. Disposable everything-knock it off. Learn to use cleaning rags instead of paper towels. Clotheslines instead of dryers. Reusable instead of disposable. Bring a refillable mug to Starbucks, skip the paper cups. We’ve been convinced by the marketers of this country that running a household is just so hard, that we need disposable everything. It’s not true. It’s really quite simple to keep a few cleaning rags under your sink instead of paper towels, to wash and reuse items instead of throwing them away and so on. You don’t need a new phone every year or every 2 years. You don’t. Drive less. Recycle more. Stop buying single-use products. It all adds up. Gradually change your mindset. As you go about your daily life, think of each and everything you do. What could you do better? Could you carpool to work? Make yourself stay home one or two days a week? Every time you head to the trash can, ask yourself, “Can I reuse or recycle this?” Get the family involved. Start a garden or a compost heap. Let your kids earn points and rewards for being environmentally helpful. I’m not saying do away with all toys, but we need moderation in this country. We don’t need a small treat every time we go to the store. Buy products that last a lifetime. Take it day by day, and in a short amount of time, you’ll truly be amazed. You’ll look back at your former lifestyle and see how much better you are now, and will be proud. And, we’ll be making the place better for our kids. Rock your next Consignment Sale! 9 Unusual Items we should all recycle instead of trash! 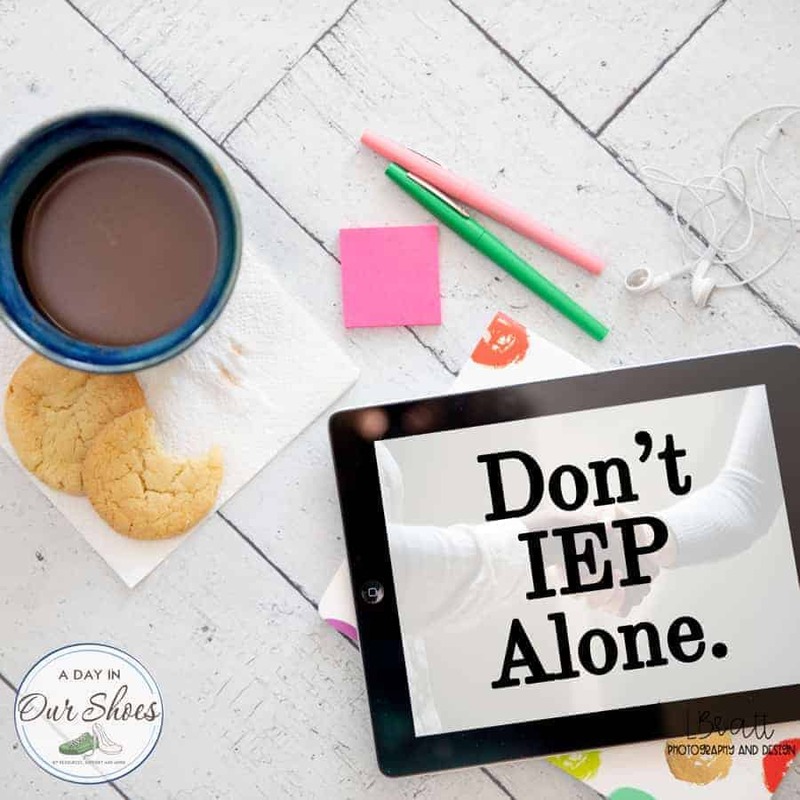 « 6 Reasons Why Your Child Should Attend their IEP Meeting.